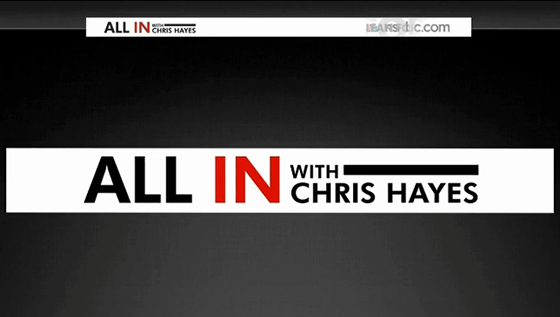 MSNBC’s “All In with Chris Hayes” debuted an updated look this week, dropping the shows orange color palette in favor of a deep red. The show begins with the pre-recorded open, which now uses a series of boxes and videos, giving a feeling of higher production values. 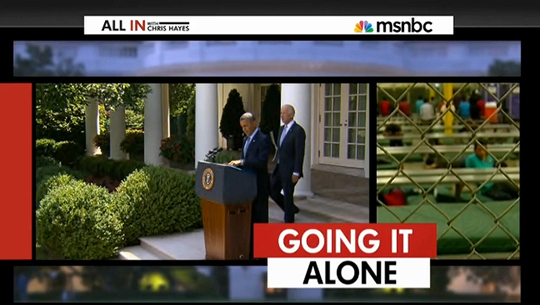 The new open includes red bars floating through space with Hayes’ Twitter handle and hashtag, ending with the shows title. The L3 has also been updated, removing the box that often appears on the left. 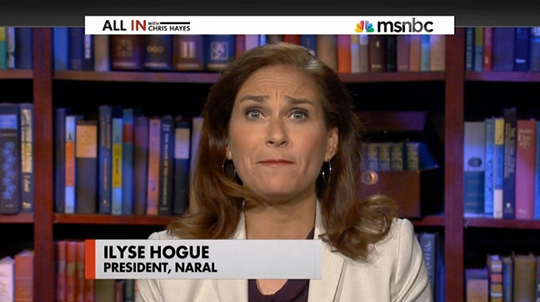 Now, only the persons name is displayed, alternating between naming and the segment box. This makes the screen appear less cluttered, but we’ll see how long it lasts. The new look includes a refreshed theme tune, that’s a bit slower and deeper, giving a darker feeling to the show. View a gallery of the new look here.